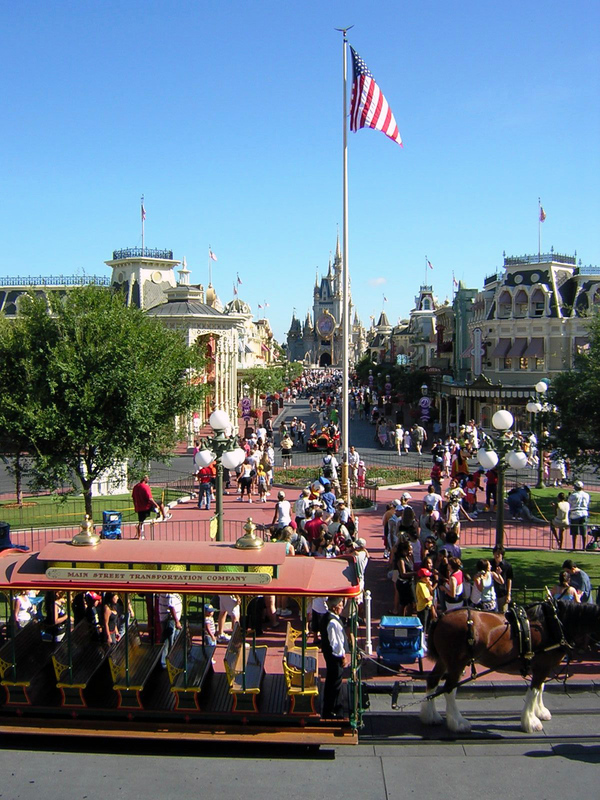 The Magic Kingdom is a Theme Park that is located inside Walt Disney World Resort in Bay Lake, Florida. It is the first built out of the four theme parks that are located inside the resort. Walt Disney World Resort's Magic Kingdom is the most popular park when compared to the other three parks (Epcot, Hollywood Studios and Animal Kingdom). The park was completed in 1971 and Disney opened the doors to the public in October 1971. Address: 1180 Seven Seas Dr, Lake Buena Vista, FL 32830 (According to Google Maps). The Magic Kingdom is actually located in Bay Lake, Florida and its "other address" is 1200 Monorail Way, Bay Lake, FL 32830. This is likely the official address of the theme park. Orlando, Florida, Lake Buena Vista, Florida and Bay Lake, Florida are all cities that are associated with the Magic Kingdom theme park. All Walt Disney World parks are located in the city limits of Bay Lake, FL. NavFile is working on providing detailed information on all attractions in the park. Please stay tuned. Above photo of the Magic Kingdom featured on Wikimedia Commons.